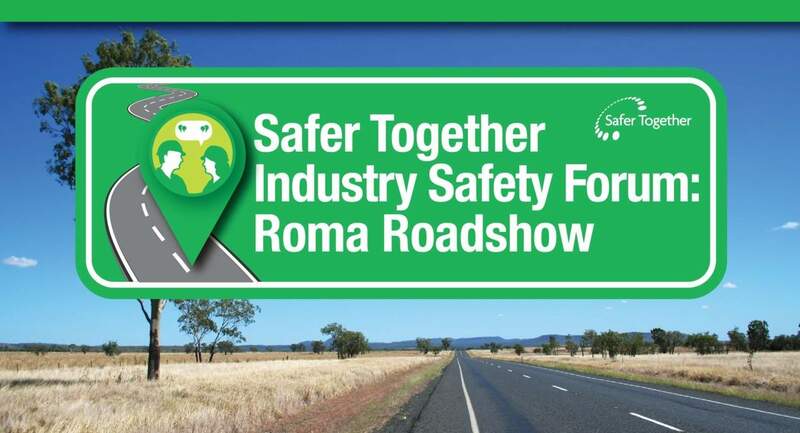 This is invitation only event for Safer Together members. Competence & Behaviour The Competence and Behaviour Working Group exists to define a standard of safe working behaviour expected of all people in the industry and a common standard of competence to enable duties to be performed safely. Process Safety The Process Safety Working Group exists to improve industry management of Major Accident Hazards. Aviation The Aviation Working Group exists to further safety and efficiency in aviation activities through collaboration between users and operators of aviation services.